I'm just back in town after a month of travelling with very little access to internet. So, I couldn't resist writing my first blog article after the short hiatus by exposing a couple of the worst efforts of parenting that have been reported in recent times. 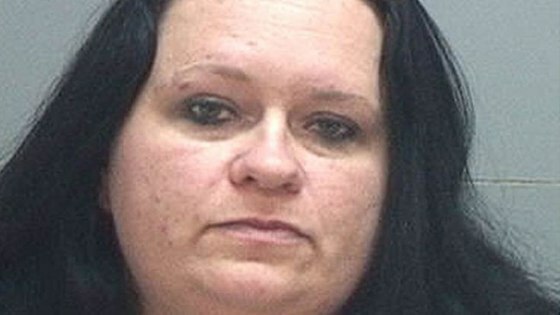 Firstly, there is the news of a 38-year old mother from Utah (Robin Willette Rumsey), who along with her friend, 33-year old Krista Jean Miller, was arrested on multiple felony child abuse and endangerment charges. She allegedly duct-taped her 14-year old teenage son, forced him to inhale marijuana and then poured hot Tobasco sauce in his eyes. What was the outrageous punishment in retribution for, you may ask? The boy suffered the abuse at the hands of his mother for simply breaking a glass plate!! West Valley Police Sgt. Jason Hauer, said "This is not discipline that any child should have to go through... It's definitely abuse." The 14-year-old Utah boy has since been returned to his father's custody, Hauer said. According to other reports, Rumsey and Miller had embarked on a pattern of abuse against the boy two years ago. It has been alleged that this was not the first time that the women had tried to force the boy to smoke marijuana and on another occasion they poured alcohol over his face and held him in a basement. 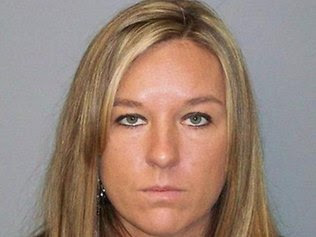 In another incident, role-model mother, Judy Viger thought it would be a very novel idea to hire two strippers to surprise her 16-year old son at his birthday in South Glens Falls, New York. The strippers allegedly performed lap dances on her son and his teenage friends. According to police, some of the boys were as young as 13 years of age. The New York Daily News reported that an image posted online from the party showed a "scantily clad, tattooed woman clinging upside down to a seated teen". The 33-year old mother was charged with five counts of endangering the welfare of a child. She is accused of "organising, managing and paying for two adult female entertainers who performed personal and intimate dances for five teenagers aged under 17".